Get a big picture view of material flow, reduce manual operations, and enjoy better tracking of processes with Litum's RFID systems for manufacturing industry. Manufacturers can improve transparency and streamline operations by monitoring each step in the production. Use our durable RFID UHF tags to follow materials as they move from line-to-line in a production facility. Our fixed RFID readers automatically read RFID tags, so your employees don't have to take the time to do it. The data is instantly transmitted to our software that can be accessed by mobile tablets and cellphones. Floor managers can easily see if they are meeting production targets, have slow downs at specific equipment, and even keep track of asset maintenance and usage by employees. RFID for manufacturing industry is valuable wherever facilities produce complex products and components at high speeds, including automotive plants, home appliance manufacturers, FMSG production, electronics companies, materials processors and refineries. Profits are lost on wasted or misplaced materials, incorrectly produced components, and bottlenecks in the production line. Not to mention the man hours involved in correcting these problems and also manually tracking production. 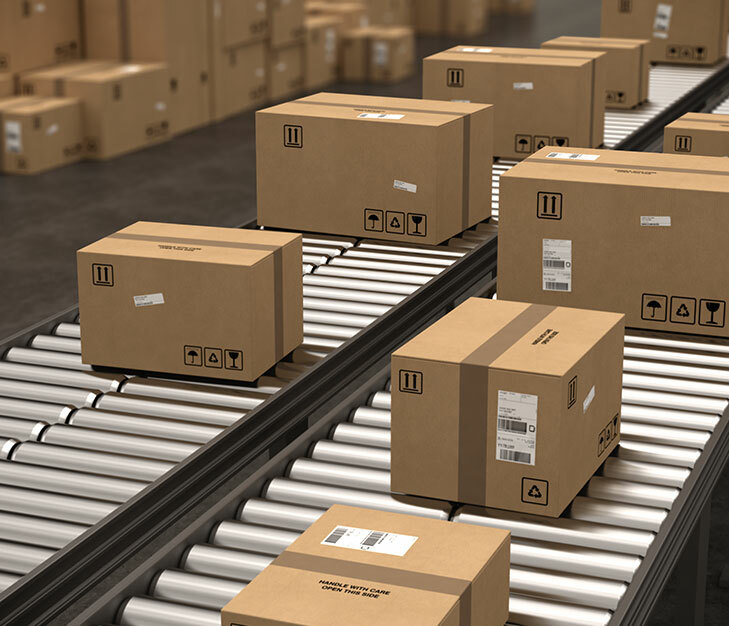 Reduce losses and cut costs with our manufacturing RFID systems that allow you to follow goods from the first assembly line to the loading dock. 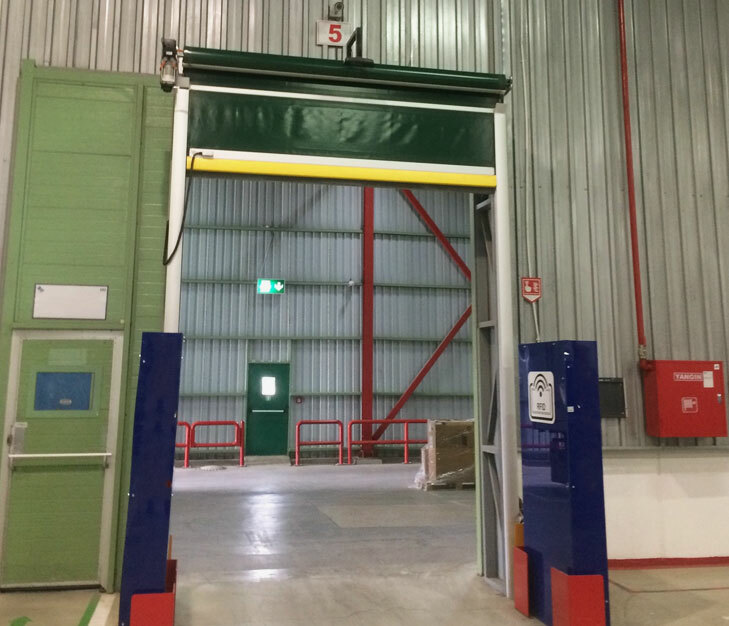 The RFID tags attached to each component can be read automatically at each station on a line to provide automatic verification of each completed step. With Litum RFID tracking software, companies can eliminate paper-based documentation and manuals that take extra time to use or can become lost. The proper digital documents for assembly and parts verification are stored on a database and tied to the RFID tag of each component. Workers can easily pull up important instructions for orders, double-check components against a bill of materials, and verify custom orders against a digital manifest. Improve safety and prevent damage to valuable equipment on the assembly line using access control and worker verification. The RFID for manufacturing allows managers to assign certain equipment to specific workers. If an unauthorized person tries to use the controls, the system sends an alert to the appropriate personnel. Litum RFID systems are used by manufacturers all over the world. We have developed reliable manufacturing RFID systems that are proven to streamline production processes and save on costs. Our systems can also be integrated with SAP and other ERP systems.